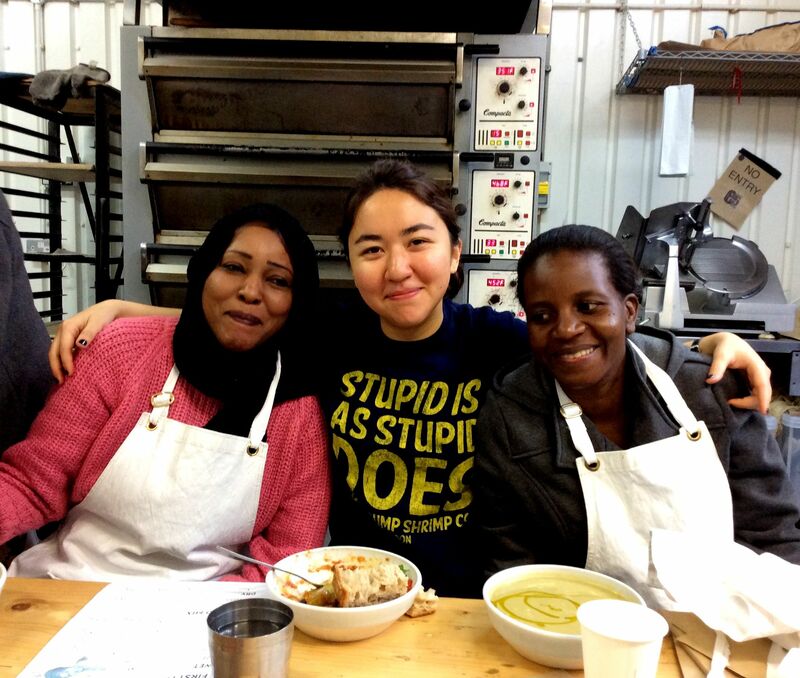 Are you a refugee woman interested in learning artisan bread baking skills? Based within a bakery in London Fields (near Hackney Central) you will be taught by a professional baker from E5 Bakehouse’s team. If you are interested in being considered for a place, please email RiJ@refugeecouncil.org.uk or call 02073461047. Places are limited so we will be meeting and selecting women with a genuine interest in bread baking and who may also be considering possible careers in this area.